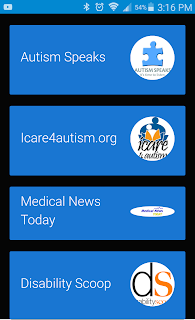 Description: The Autism News app is a mobile application that provides several bookmarked websites with the latest news on Autism and developmental disabilities. 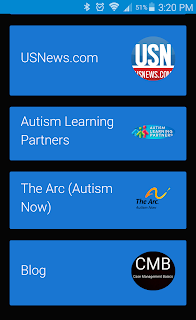 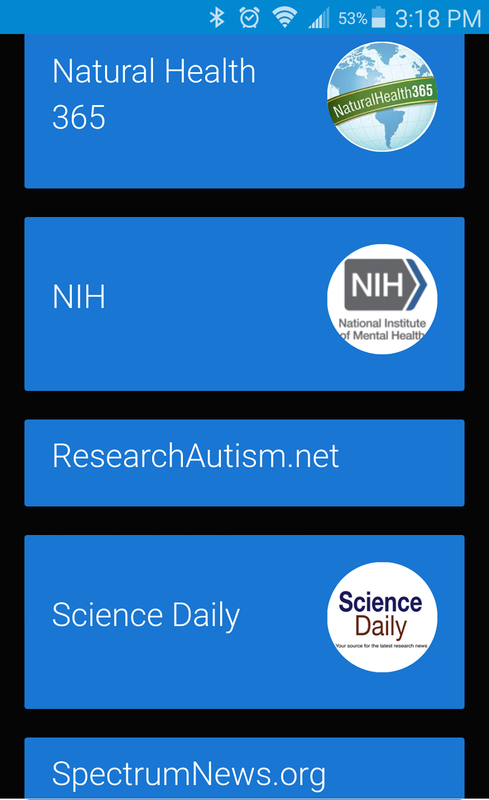 The Autism News App is a great resource for information on anything related to autism and developmental disabilities. 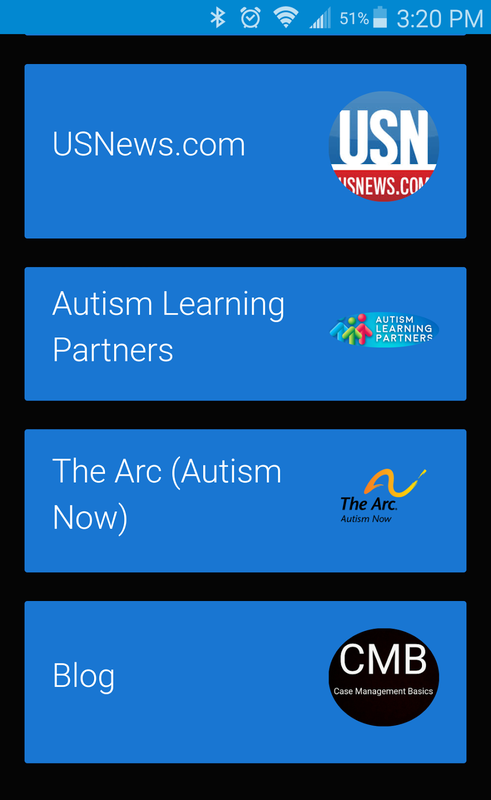 Stay up to date on the latest news and information on autism and developmental disabilities from trusted news sources. 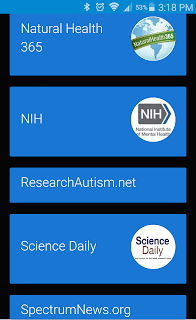 This app can be a great resource for clients, family, service providers, or anyone interested in learning more about autism and developmental disability.